Pmt Estimate: $893 / mo. 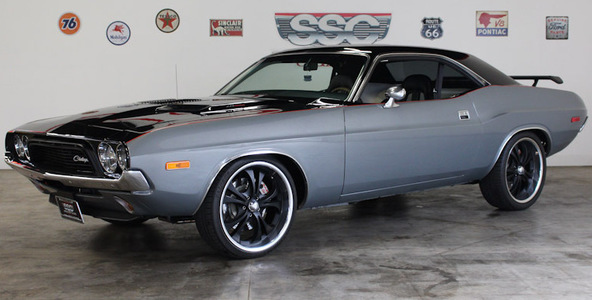 Outrageous, Pro-Touring 1973 Dodge Challenger. 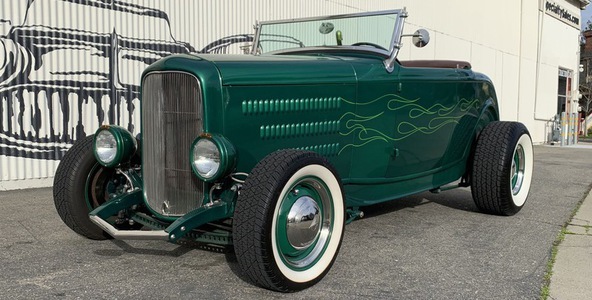 475 V-8, 727 auto transmission, unbelievable quality after extensive rotisserie restoration! 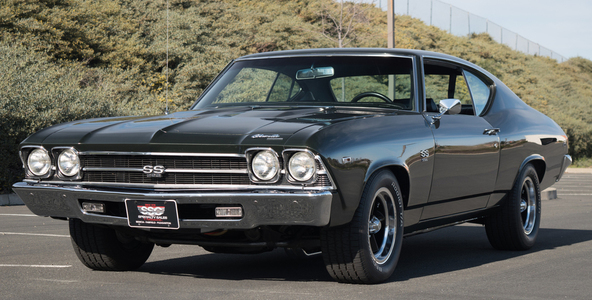 Beautiful 1970 Chevelle ss454 LS5 V-8 & Turbo 350 auto trans. Almost entirely original w/ show stopping curb appeal. 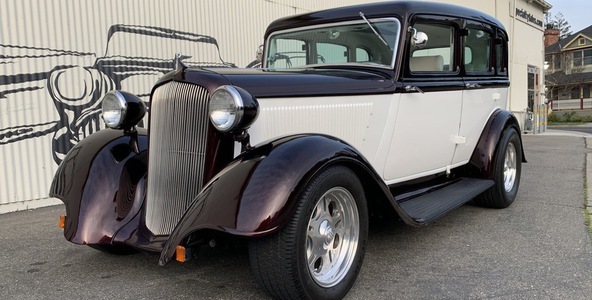 Incredible 1933 Plymouth P27 Sedan! 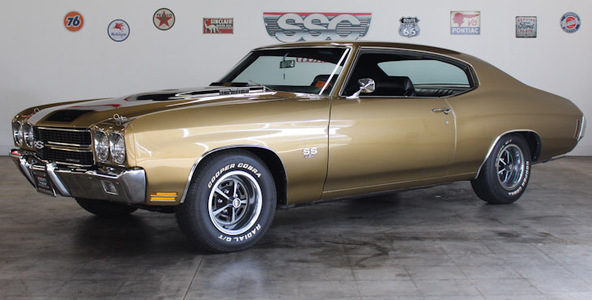 Fully restored w/ 318 V8, 727 auto trans, extensive performance upgrades and stunning exterior. Must see! Pmt Estimate: $232 / mo. 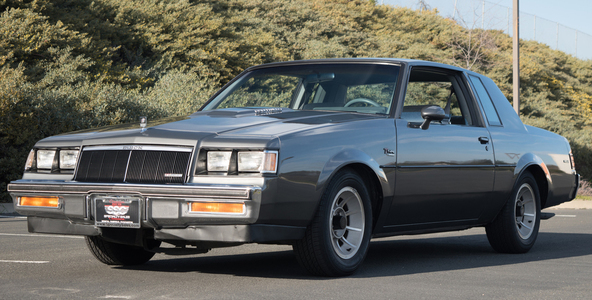 Spectacular 1986 Buick Regal T-Type. 3.8 SFI Turbo V-6, auto trans, Highly original classic! Sensational 1969 Chevy Chevelle SS Tribute. Restored from the ground up with roaring performance! A true steal at this price! Tremendous 2012 Chevrolet Corvette Grand Sport Coupe. 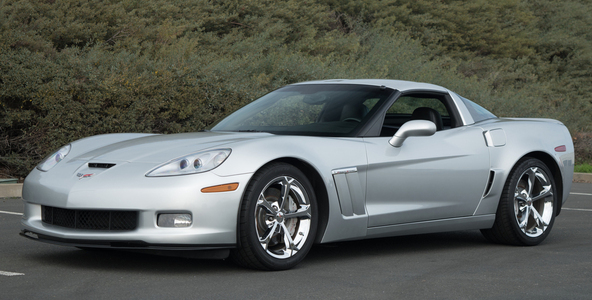 6.2L LS3 V-8, auto trans w/ launch control, fully loaded & sensational performance! Pmt Estimate: $625 / mo. 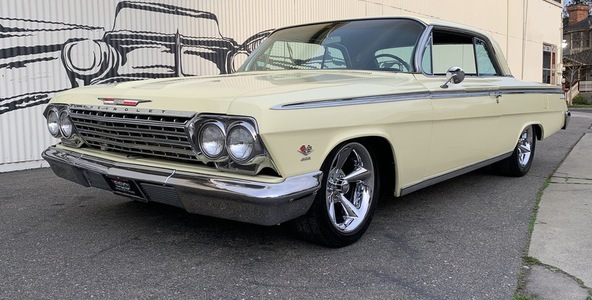 Simply awesome 1962 Chevrolet Impala SS Hardtop. 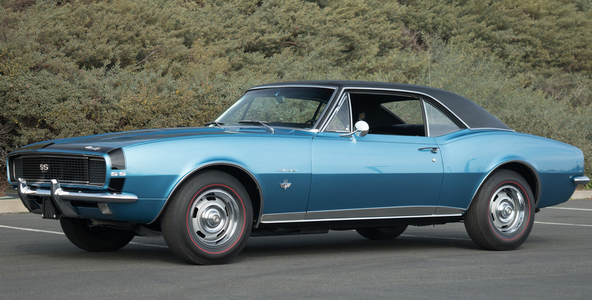 409 V-8, 4-speed manual, 3.36 Posi rear and incredible performance! Must see! Pmt Estimate: $614 / mo. Stunning, museum quality 1967 Camaro SS/RS numbers matching 295 Hp 350 and 4 speed with Posi. 4-owner survivor that must be seen! 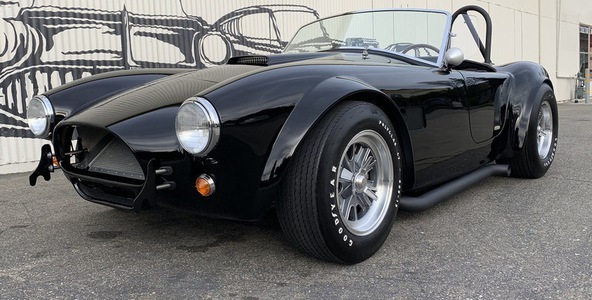 Like new 1965 AC COBRA MK4 Roadster. Factory Five chassis, fuel injected 302 V-8 w/ 5-speed trans. A mere 287 lifetime miles on build!